This unit is geared towards grade 2 primary students. 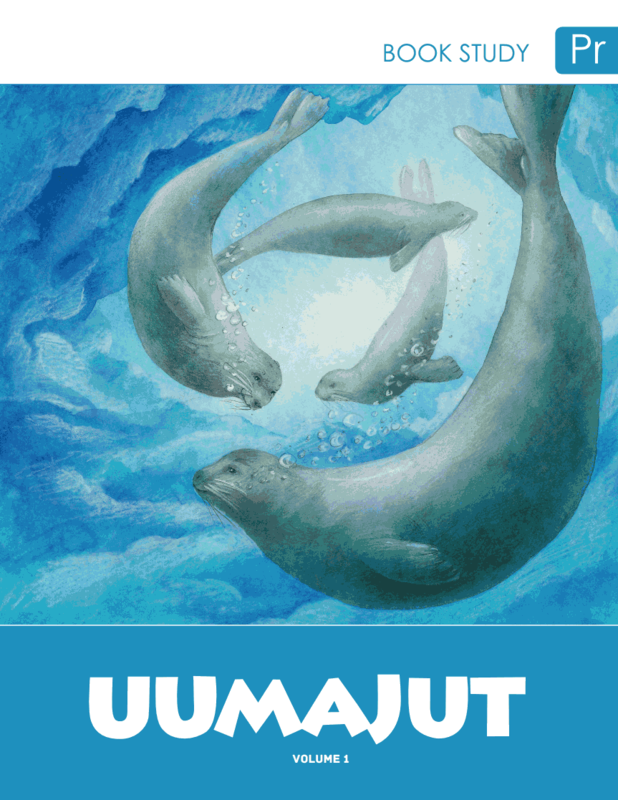 It consists of a series of pre-reading, reading, and post-reading activities that explore the theme of Arctic animals. As students participate in the activities, they will learn to make pre-reading predictions, explore Arctic words from the book, and compare Arctic animals. The students will use picture writing to explore what it would be like to an Arctic animal and to spend a day living as one. Students will write letters to the author, create a new cover, and finish the book study by making their own animal masks. The study guide links to many of the grade 2 NWT and Nunavut Language Arts and Science and Technology curriculum outcomes.